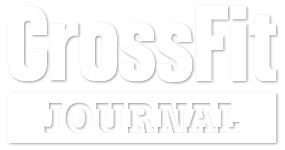 We want to create a CrossFit community in Galveston, Texas, that will support, guide and motivate each individual to meet his or her greatest potential. 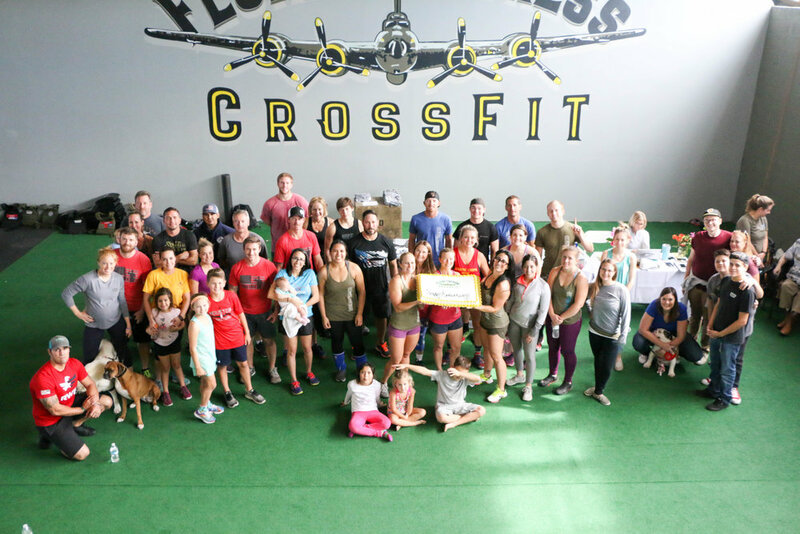 It’s our goal to show that “it’s more than CrossFit”, meaning it’s more than just a type of workout, it’s a community where you make lifelong friends, it’s a place to unwind, to get hyped up, a place to build strength, to build character, a training ground for life, somewhere you have the chance to do things you never thought you could do, but most importantly, it’s a place to be a better you! 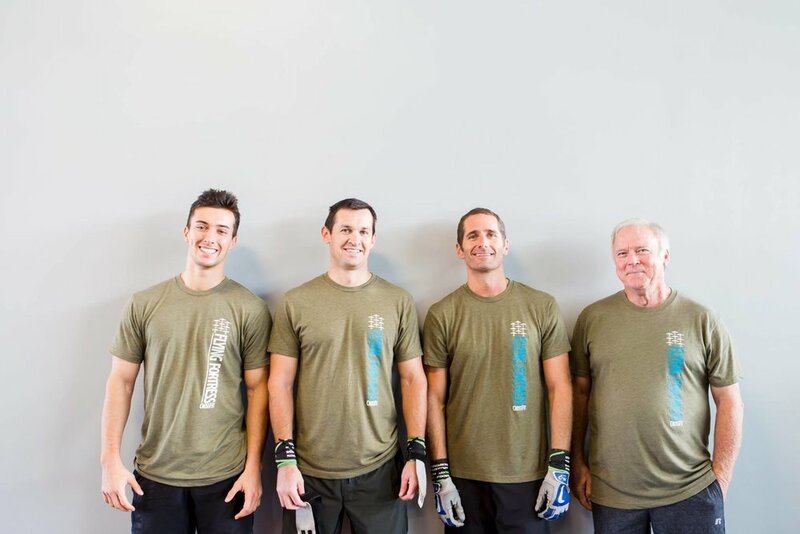 We are located in Galveston, Texas and love being an island CrossFit - our island has such an amazing history and a community that rallies around one another with grit and determination. Visiting Galveston? We encourage you to drop in and visit us! $15 discount for all military, first responders, teachers (K-12) and college students! 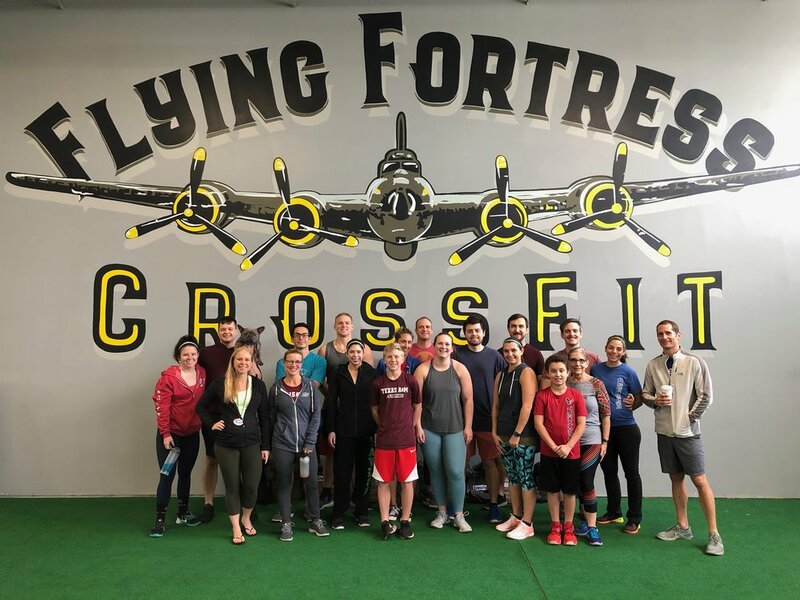 CrossFit Elements course is required for all new members; contact info@flyingfortresscrossfit.com to schedule a time for this one-on-one introduction. CrossFit Kids meets two days a week on Tuesday and Thursday from 3:20 - 3:50 PM. Please contact kara@flyingfortresscrossfit.com to find out more details. Please contact us for more information on how to sign up for memberships! TRY US FOR A FREE WEEK AND LET’S GET STARTED!